I've known Roy for a long long time, like little kids long. He went to school with my cousin & best pal, so we've been at many birthday parties, bonfires, cheap cider beach trips. 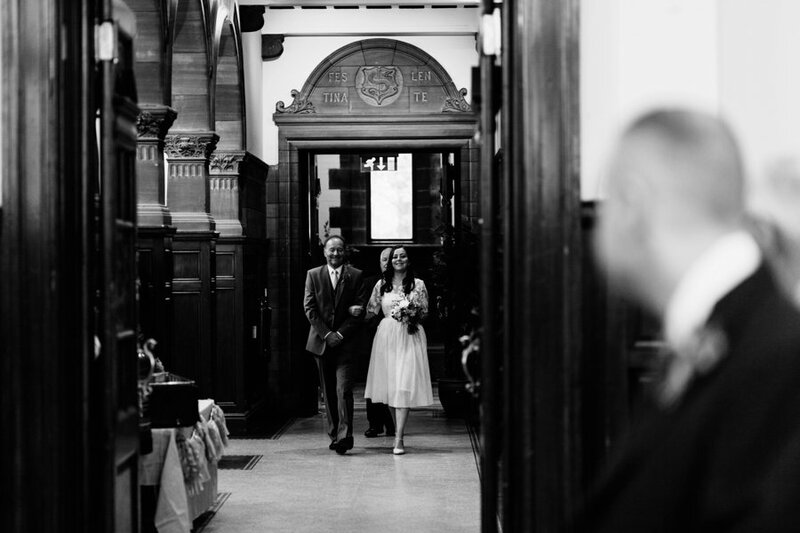 So I was really chuffed when he asked if I'd document his wedding to Susan. 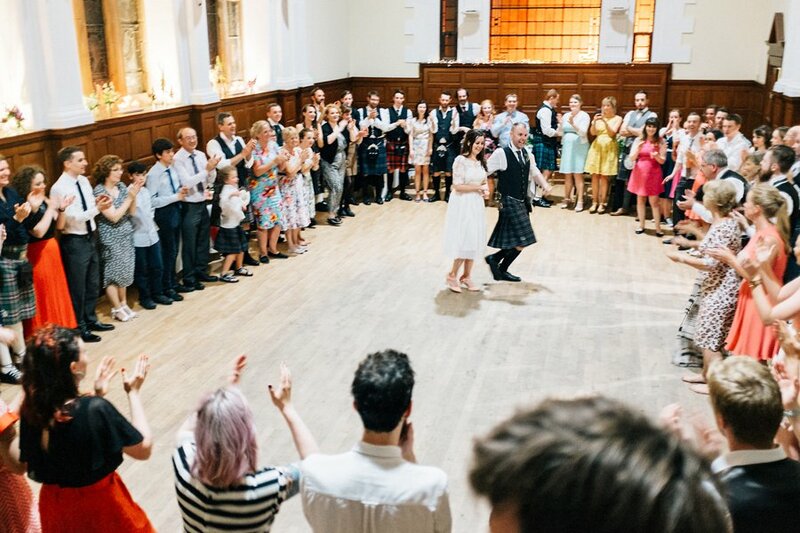 They haven't lived in Scotland for a while now but they came back to the motherland for the nuptials and had an amazing day at Pollokshields Burgh Hall in the south side of Glasgow. There was incredible food, probably the best ceilidh band I've seen (photographed most of them again the next day at T in the Park!) and the warmest atmosphere you could hope for. Thanks Susan & Roy for having me along and congratulations again on the wedding and for organising such a great day.